FREE SHIPPING on All Domestic Orders Over $75. FREE SHIPPING Worldwide on All International Orders Over $100. Jaan J. is the proud winner of PETA Germany’s “Best Businessman” Award for 2014. We want to thank our loyal customers (you!) who supported us throughout the years. Without you, we definitely would not be here today, and we definitely would not be recognized by major organizations worldwide. Thank you PETA Germany for the wonderful award! Jaan J. was a sponsor of the Humane Society’s 26th Annual Genesis Awards held in Beverly Hills, California. Some of the celebrities in attendance were Rose McGowan, Moby and Bill Maher with some of the winners being Ellen DeGeneres and Stephen Colbert, to name a few. 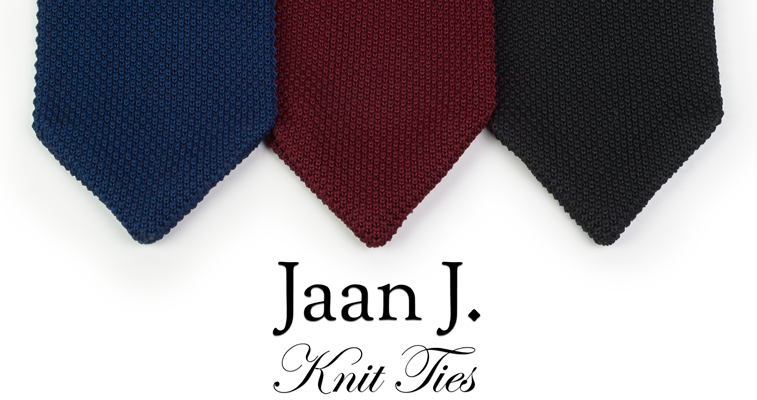 As a company, Jaan J. has always been comprised of individuals who yearn to give more than they take from society. From donating monthly to non-profits like Wikipedia to volunteering for worthy causes like Meals on Wheels, Jaan J.’s corporate culture has always supported non-profit institutions. Upon receiving PETA’s Proggy Award, it occurred to us that Jaan J. as an organization should formally support non-profits and a couple of years later the PETA collaboration was born. 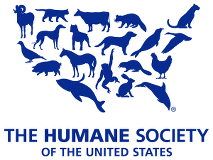 Shortly thereafter, we became sponsors of the Humane Society US. Proudly, Jaan J. is happy to announce that many more partnerships with non-profits are in the near future. We never imagined that our company would adopt this type of corporate responsibility as we only entered the market to provide nice non-silk ties. However, we are glad we did. So with that, we thank you for your years of support as we increasingly become “A For-Profit for Non-Profits”. 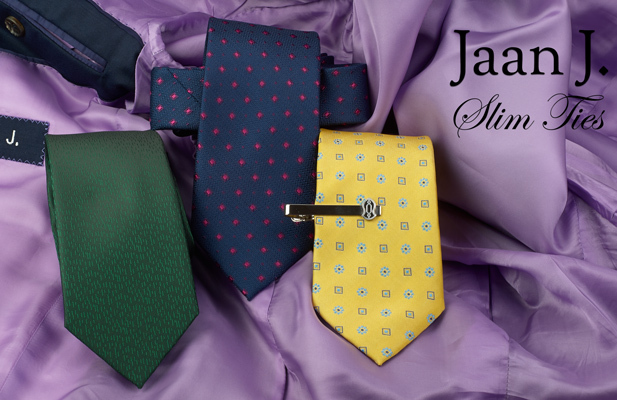 Jaan J. caters to the needs of those who appreciate quality neckwear but do not wear silk for health or personal reasons. 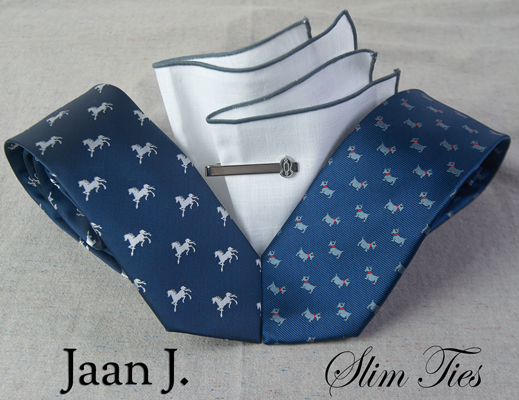 We at Jaan J. have made it our mission to produce the best non silk vegan ties. Receive Email Updates from Jaan J.